There are two types of surrogacy, gestational and traditional. At New York Reproductive wellness, Gestational surrogacy is the most common treatment for couples who have been told that they cannot conceive because of a serious medical condition or women who have uterine complications like no uterus or an uncorrectable uterine abnormality. Gestational Surrogacy typically involves using an egg and the sperm from the intended parents to make an embryo, which is then transferred into a surrogate who will carry the pregnancy to term. In some cases, a donor egg or donor sperm may be used. Gestational surrogacy without using donors is perfect for couples that want a baby that is a genetic match to them. 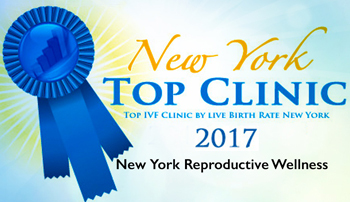 New York Reproductive Wellness can help set you up with the best surrogacy companies for Long Island surrogacy. We also work with intended parents from around the world. The NYRW staff is very experienced with surrogacy and will help you navigate the surrogacy process. We are dedicated to helping you have the family you always wanted with the best service in Long Island and the fastest matching around. 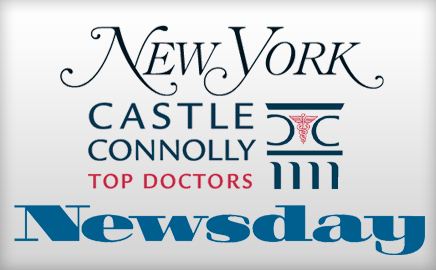 Please contact us today at (516) 605-2626 to discuss all the options that may be available to you.